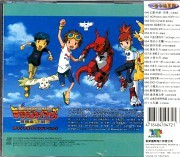 Tagged under Toei Animation, Series, Digimon. 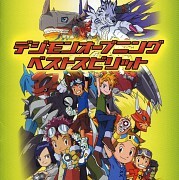 Takato Matsuda is a fan of digimon trading card game, he always dreamed of how fantasizing it'd be like to have a digimon of his own. He draws sketches during his spare time, and named it as Guilmon. One day he receives a mysterious blue card that changes his card reader into a D-Ark digivice. Later that night the digivice begins to scan his sketches, and creates a digi-egg. 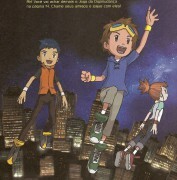 Takato also dreams about a female tamer hunting rogue digimon. On the next day, Takato's digi-egg hatches and the digivice provide him with specific location on where Guilmon is going to materialize. At first, Guilmon misheard Takato's name as Takatomon. 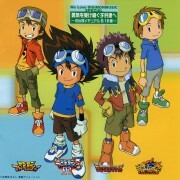 After some mayhem in school, Takato meets a fellow tamer Li Jenrya and his partner Terriermon. 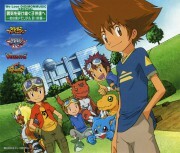 Jenrya told Takato that he meant no harm, but comments that Takato is not taking good care of his digimon. They eventually meet Ruki Makino and her partner Renamon. At the beginning she rejects all attempts at friendship believing the only way to make her digimon partner stronger was to fight. She eventually learns that to be a good tamer requires more than just fighting. 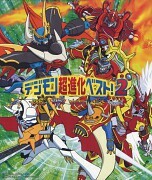 As digimon start to appear at random they must try to stop them from wreaking havoc on the city. 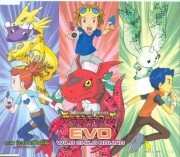 They also meet a lone digimon named Calumon who gives the digimon the power to digivolve. 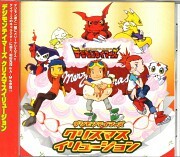 What the Tamers don’t know is that a secret organization named Hypnos is trying to destroy all digimon! I watched this one when I was a kid. It's really good... for kids. 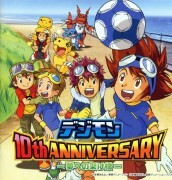 The story was interesting, but not so different from the other Digimon series. It was mostly about friendship, fighting bad guys, saving the world, and such. 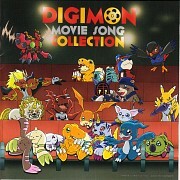 digimon fight with their skin trying everything they hear. The beautiful soundtrack will always remain in the lead. I thought that this season was really well done. I loved the whole "Darker and Edgier" thing it had going on. Rika and Henry remain among my favorite anime characters. The plot and character development was really good. 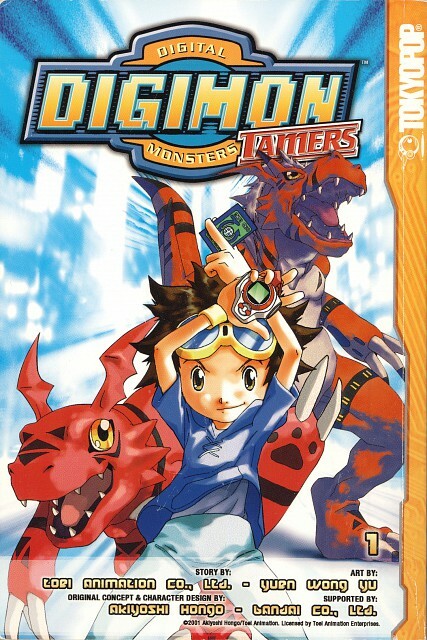 No feedback on Digimon Tamers.